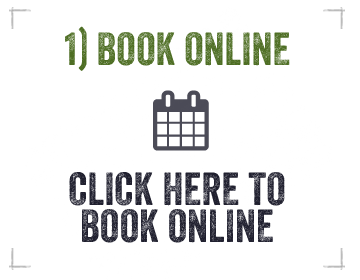 It’s simple to book a tree climbing experience with us.  If you’d like to chat or have any questions, just give us a call and we can help out and book you in. You can also reserve online. We’ll do everything via email; you’ll get a confirmation, request for payment and then details of how to find us and what to bring along.